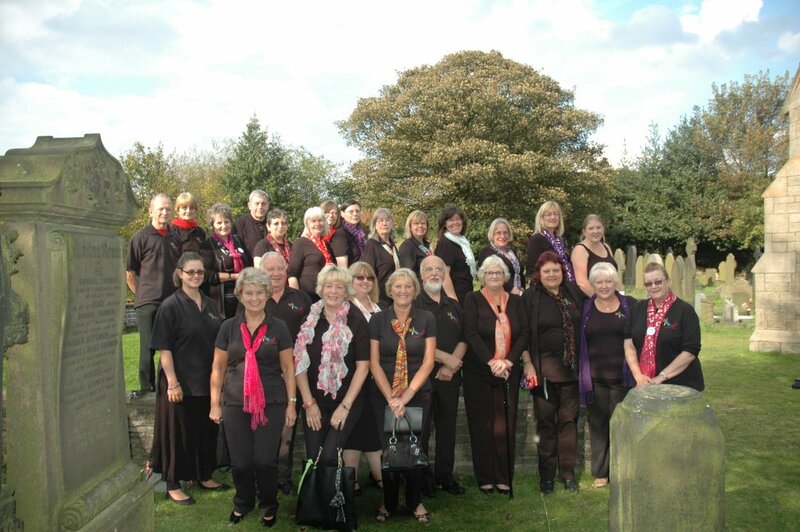 We are an acapella choir (voice only) based in Bury, Lancashire. We started in March 2009 and currently have around 45 members. No previous experience of singing in a choir is necessary; we do not audition and there is no need to be able to read music as we learn by ear. We sing a variety of music including pop, jazz, blues, folk, rock, African, Gospel and other world music styles. Have a look at our repertoire listing for more details and click to play some of our audio tracks dotted around the site. We are a performance focused choir and as such all members are encouraged to perform with us at least once a year. We sing at local events around Bury and also take part in the annual Street Choirs Festival which we hosted in July 2012. The first session is FREE – come along and see how you like it. After the first session there is a monthly fee of £14 or £11 (concession) payable in advance. Under 18s are free. We are a constituted community group and are run by an elected committee of volunteers. Copyright 2011 Bury Acapeelers All Rights Reserved.